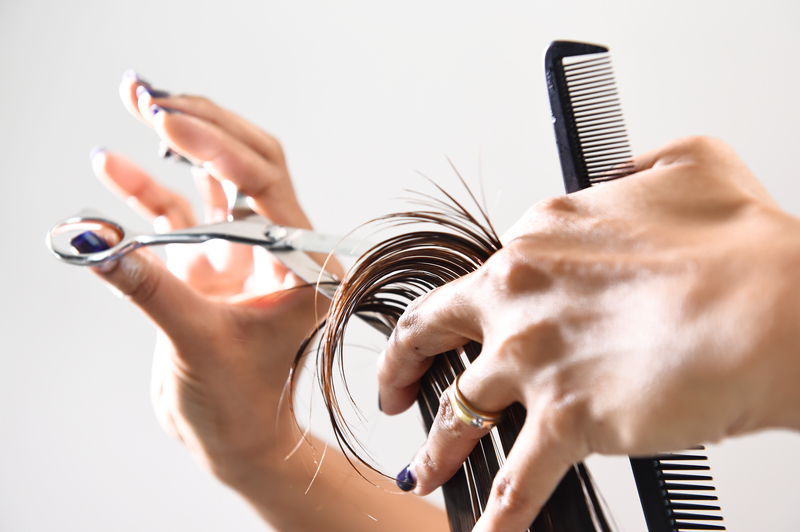 Pinks Hair & Beauty Hove: Outstanding range of hairdressing and beauty services. At Pinks Hair & Beauty, our mission is simple – to make people look and feel fantastic and to exceed your expectations in every way. 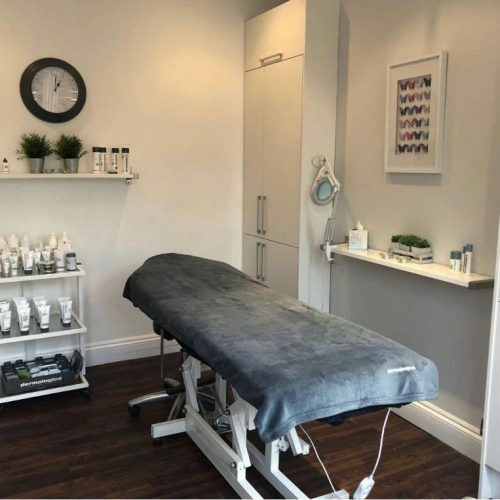 At our beautifully refurbished central Hove salon we pride ourselves on treating you as the individual that you are, we offer a range of hair and beauty services to suit everyone. 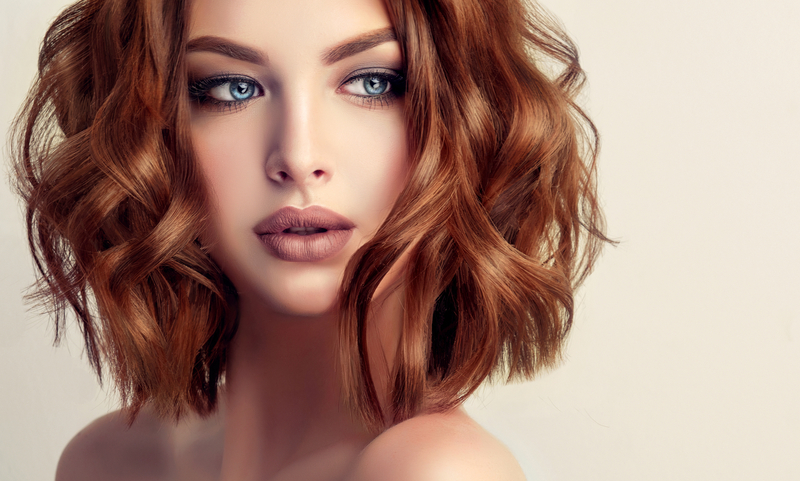 We are proud to be a growing, independent, friendly salon where everyone is welcome to come and enjoy our outstanding range of hairdressing and beauty salon services. 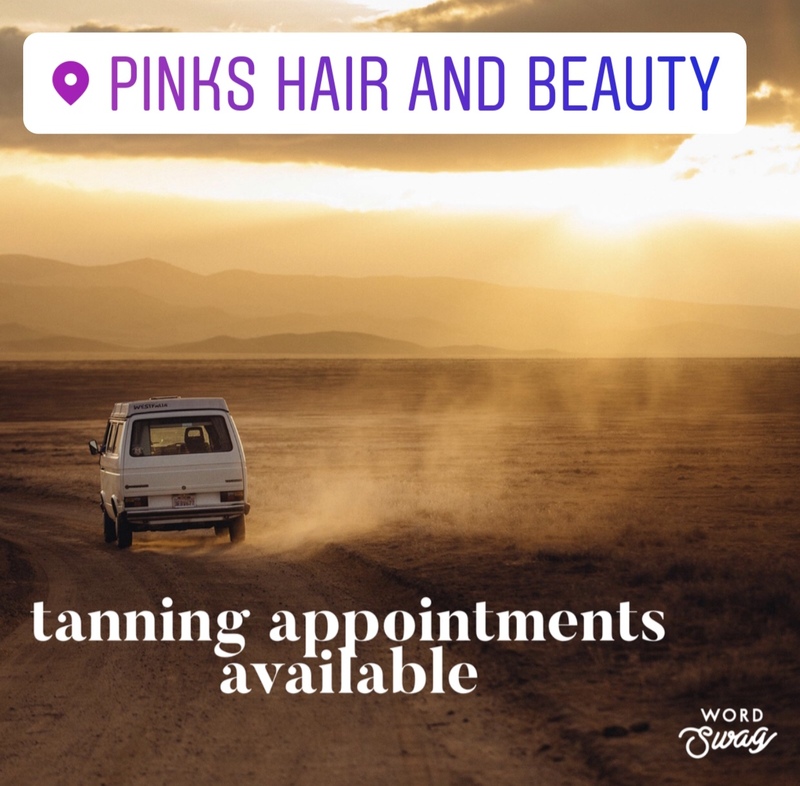 At Pinks, our stylists are experienced and passionate about making you look and feel fantastic during and after your visit to us. 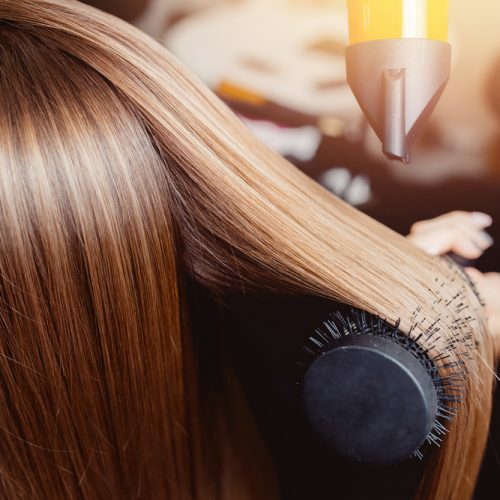 Our hairdressing goes beyond your appointment, we also take time to make sure you have the advice and products you need to care for your hair at home. All prices exclude cutting and finishing. Colour correction/change – by quotation. This Brazilian blow dry defrizzes hair and it suitable for all hair types. It eliminates bad hair days for up to 12 weeks. 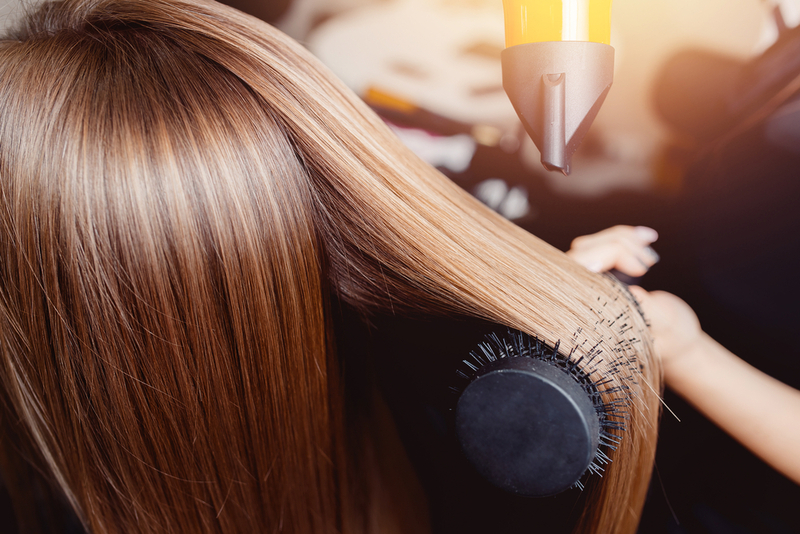 It puts you in control, giving you the ability to re-create salon blow dries. Relax and enjoy a treatment tailor-made to give your hair the extra attention it needs. At Pinks we like to reward your loyalty and have our own loyalty reward card as our way of saying thank you for your regular custom. 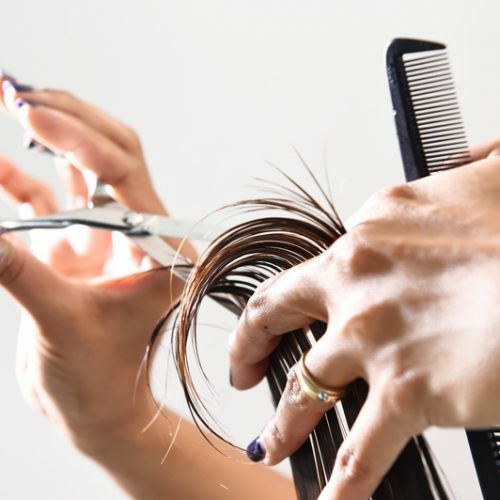 Every time you visit the salon we will log 5% of your total spend on services on your loyalty card and on your 9th visit we will deduct the cumulative total of the amount from your bill (This offer is not applicable to retail). Ask for your loyalty card today and remember to get it marked on each visit to claim your reward. - Keep your loyalty card safe as lost cards cannot be replaced. - Your loyalty card must be produced at the time of payment as rewards cannot be added at a later date. - Your loyalty card is non-transferable and can only be used against the person indicated on the card. - Rewards accrued cannot be exchanged for cash. - When claiming discount you cannot use the reward earned that day in the same transaction, you must wait for you next visit to claim reward. - Discounts can only be redeemed against full price services and cannot be used at the same time as other offers and discounts. - Children are exempt from the loyalty scheme as they already receive a discount. - Loyalty cards are valid for a year. - A loyalty card has to be cashed before starting a new one. - We reserve the right to alter these terms and conditions and may change, update or suspend our loyalty scheme at any time by giving 30 days notice. Our newly refurbished beauty rooms offer a wide range of salon favourites in friendly, relaxed surroundings. 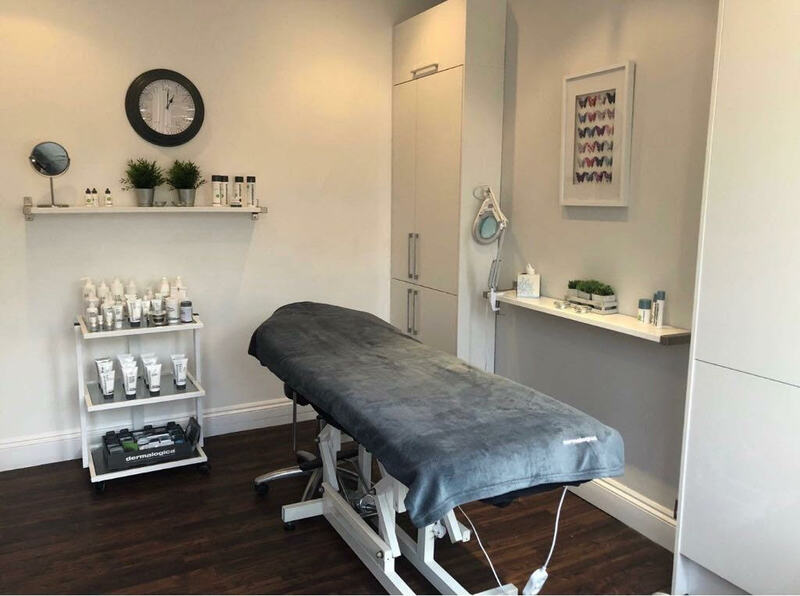 Whether you need a quick pick me up, or an indulgent relaxing full body massage for mind, body and soul, here at Pinks we can provide a tailored beauty therapy service to suit your individual needs. 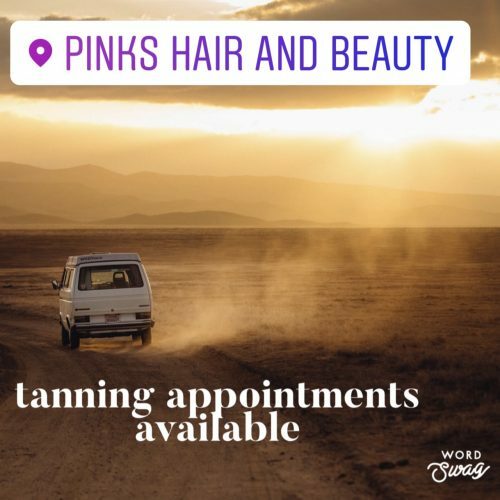 At Pinks have developed our own award-winning spray tan solution under the name of Organic Tanning. The formula is among the fastest drying, giving you a flawless professional spray tan that is completely free of parabens and petrochemicals. The tan itself has none of the nasty lingering odours often associated with fake tan. Please speak to one of our beauty therapists on how to gain a Tanning Membership. This Membership is inclusive of your first tan and entitles you to unlimited tans at reduced prices for an entire year. * Tanning membership fee £50. Inclusive of your first tan and entitles you to unlimited tans priced at £10 thereafter for an entire year. Please speak to one of our beauty therapists on how to gain a tanning membership. At Pinks, our OPI colour gloss is the professional soak off gel polish treatment. Perfect nails every time, with no fear of chipping or smudging as you leave the salon. 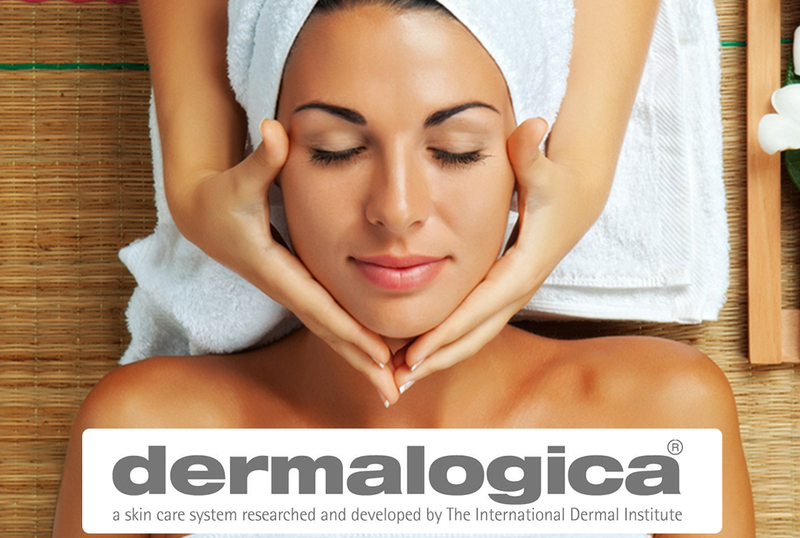 All clients must have a skin test 48 hours prior to any tinting service. The service as really good and I am so happy with my OPI Gel pedicure. Lovely visit as usual. Always enjoy coming into the salon. Feel really good after having my hair done as the stylist takes great care and consideration with me.